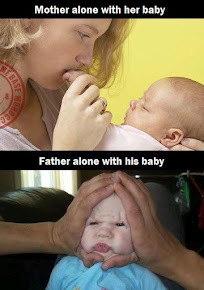 Area Yoga has become our home! 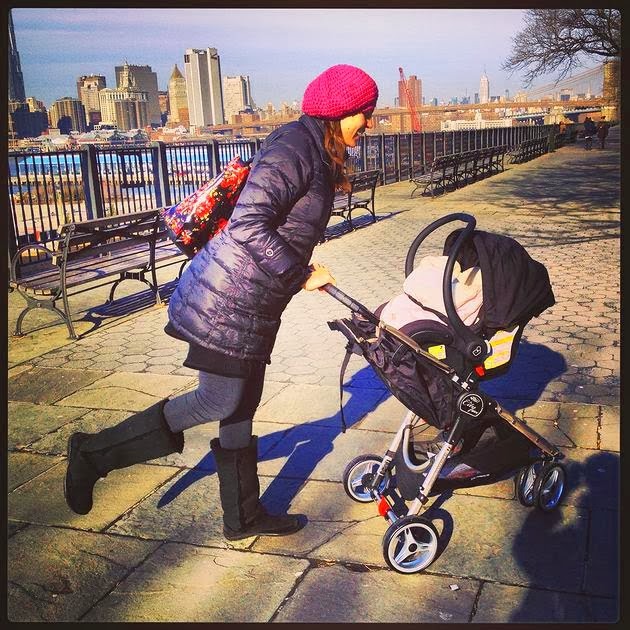 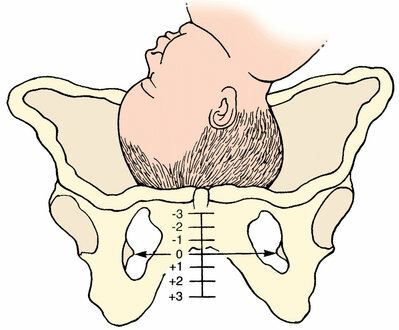 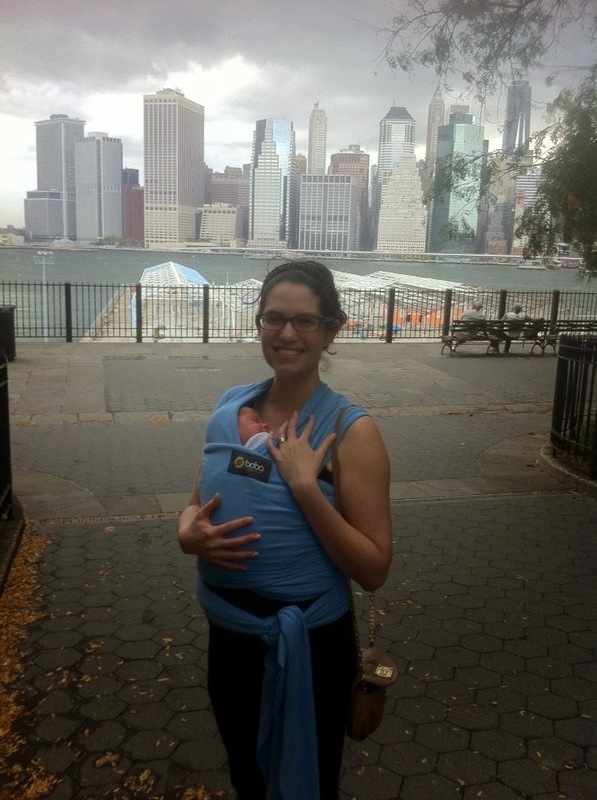 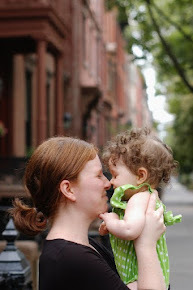 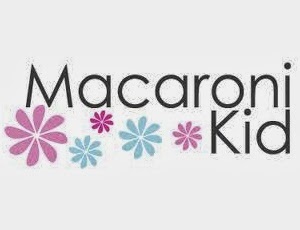 Brooklyn Heights Prenatal is finally being born. 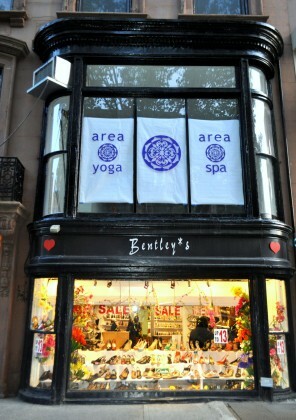 I have filed my LLC papers and have teamed up with Area Yoga at 144 Montague Street. 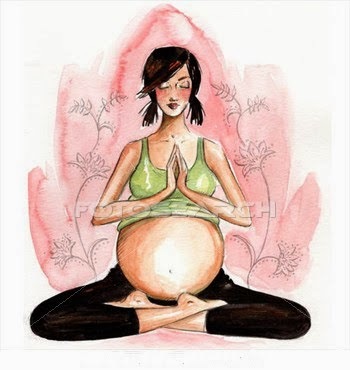 Area Yoga currently has two Prenatal Yoga Classes on their schedule and a group of pregnant women who are eager to network. 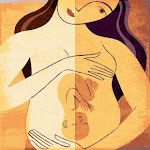 A beautiful Massage Treatment Room is available for me to give quality Prenatal Massage Treatments. 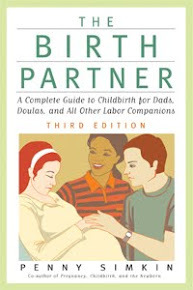 And a consultation room up front is rapidly becoming home to a library of maternity books, two physioballs, a gallery of photographs and Doula, Childbirth Education and Maternity Concierge Consults. 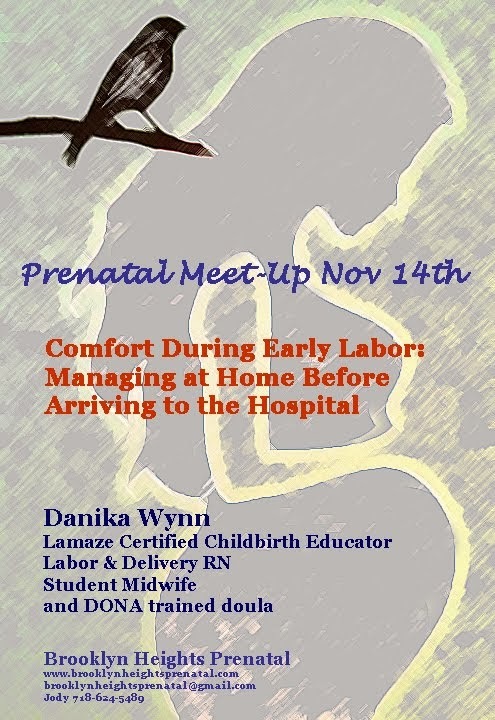 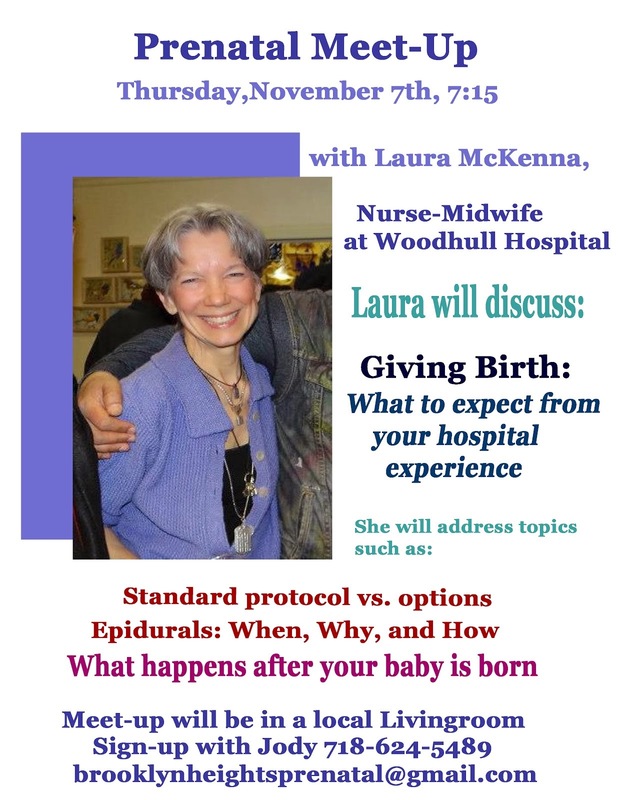 Soon we will be able to host consultations with professional midwives, doulas, and educators. 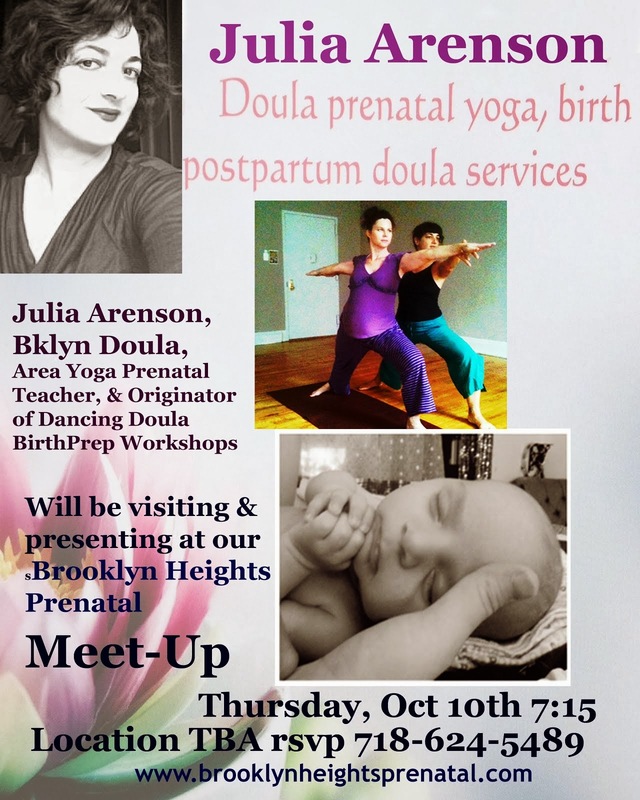 Brooklyn Heights Prenatal at Area Yoga is looking forward to serving the pregnant community by providing the services, education and atmosphere that is wanted and needed here in Brooklyn Heights.